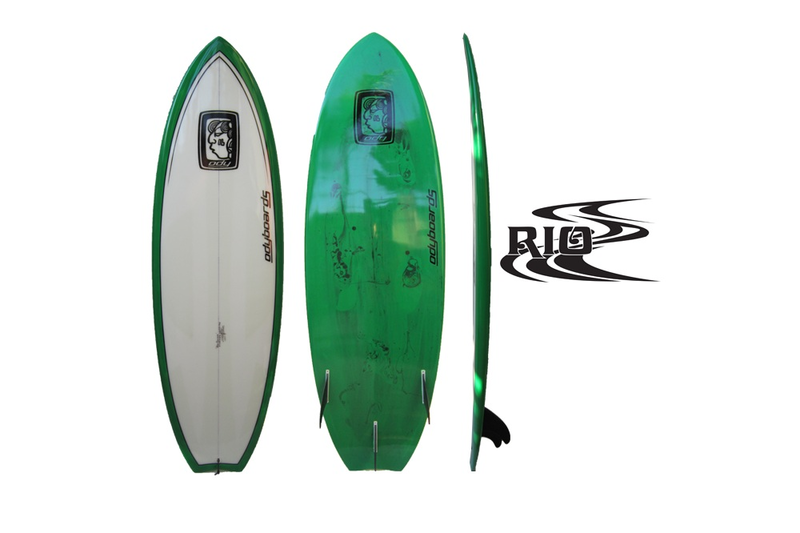 The Rio is for mushier waves, it's a super fun board with excellent flotation. 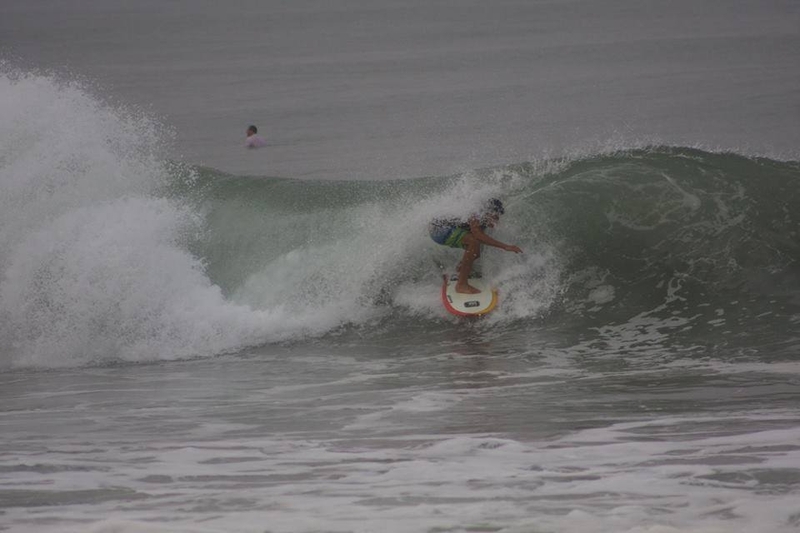 It's really fluid in maneuvers, and catches the waves really well. It's good for 2' up to 6' waves. It was originally designed for river-surfing, so it keeps speed. It has specific concaves for speed and "V" for great turning ability.